Meiyin Wang is participating in the Creative Fellowships Initiative in partnership with School of Drama. 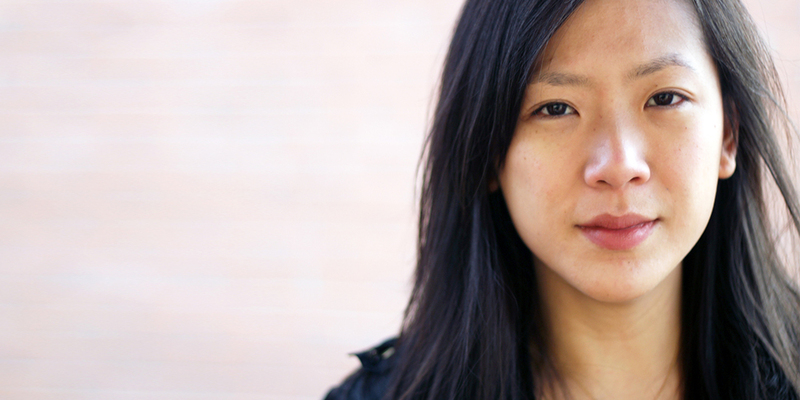 Meiyin Wang is a producer and curator of live performance based in the Bay Area. She is currently the Director of La Jolla Playhouse’s Without Walls Festival, a site specific and experiential performance festival. She was most recently the Co-Director of Under the Radar Festival and the Director of the Devised Theater Initiative at The Public Theater in New York. Current producing and consulting projects include Octavia E. Butler's Parable of the Sower by Toshi Reagon with Bernice Johnson Reagon, directed by Eric Ting; and Pig Iron's A Period of Animate Existence with directed Dan Rothenberg, composer Troy Herion and designer Mimi Lien. As a director, she has worked at Singapore Repertory Theater, Joe’s Pub, La MaMa, Women’s Project, HERE Arts Center, Museum of Chinese in America, American Repertory Theater, Long Beach Opera and Brava Theater. Meiyin serves on the board of Theater Communications Group and an associate artist of Singapore Repertory Theatre. She holds a B.A in Political Science and Theater Studies from Yale University and an M.F.A. in Directing from Columbia University. Meiyin was born and raised in Singapore. Meiyin Wang will be investigating notions of space that have been cracked open by developments in virtual, augmented and mixed reality, and the role that live art plays within this new vocabulary. Innovation. Inspiration. Impact. The story of our 2017-18 Season couldn’t have been written without you, our friends and supporters. Read our new Impact Report to see what you helped make possible.